Google Pixel 3 Lite and Pixel 3 XL Lite will arrive in the spring of 2019, marketed by the US telephone operator Verizon. This is reported by Android Police on the basis of information provided by an unspecified well-informed source on the Mountain View home roadmap. For the officialization, it will, therefore, be necessary to wait a few more months, although the two terminals have long been rumored. 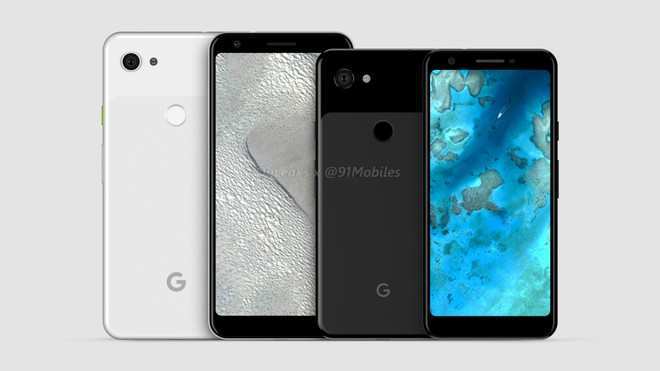 The Lite variants of Google Pixel 3 will mark the return of Google smartphones in the mid-segment segment, after the commercialization of the Nexus 5X in 2015. Even if the prospect of the technical features is not yet complete – especially with regard to the XL variant – previous rumors they have outlined the contours by citing a platform based on SoC Snapdragon 670, 4GB of RAM and 32GB of storage. As with the older brothers, the discriminating between the XL and the ‘standard’ variants will be represented by the diagonal of the display, respectively by 6 “and 5.5”, while the design will be similar for both. 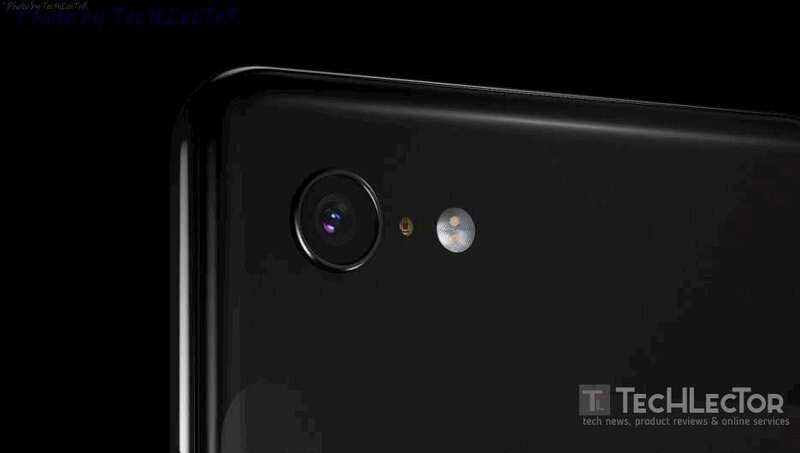 To complete the equipment will include a camera compartment including a 12 MegaPixel rear module, combined with an 8 MegaPixel front. You should not miss the 3.5mm audio jack. What the Android Police report does not make clear regards the price of the two models; it is only possible to make vague predictions based on the numbers required for the older brothers: in Italy we start from 899 euros for the Pixel 3, it is not to be excluded that Lite variants are in the segment between 400 and 500 euros. Another unknown factor is represented by the distribution in markets other than the US on which the source is not currently expressed. Please note that a prototype of the Pixel 3 Lite appeared at the end of November in the Russian market and that at the beginning of December the terminal was shown in unofficial rendering next to the Pixel 3 XL Lite.